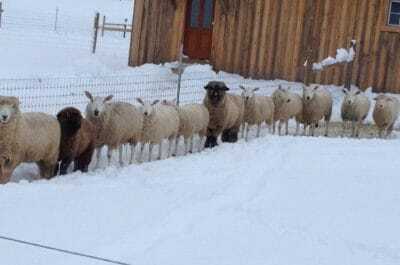 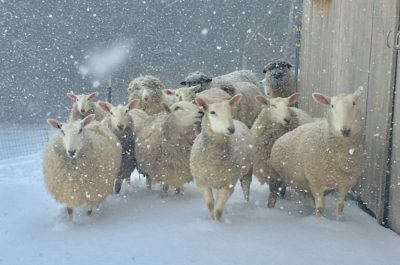 The Knox Thompson family raises and breeds pure, registered Border Leicester sheep and pure Romney sheep on their off grid farm in Charlotte. 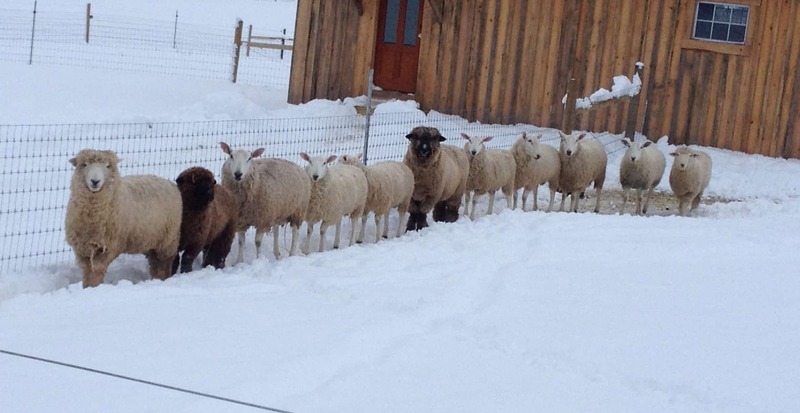 Many hands and loving hearts raise a beautiful flock of halter trained sheep who meet breed standards. 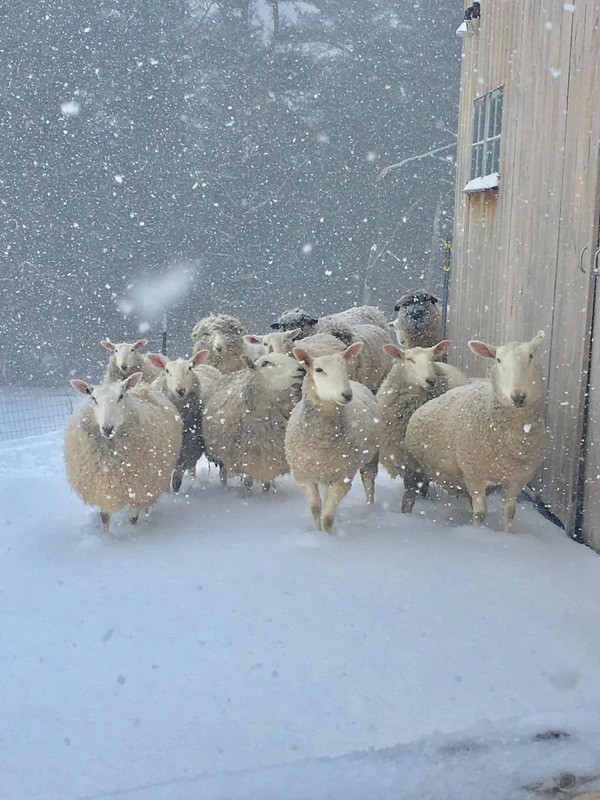 This extra special care helps to produce the lovely products which come from their wool.